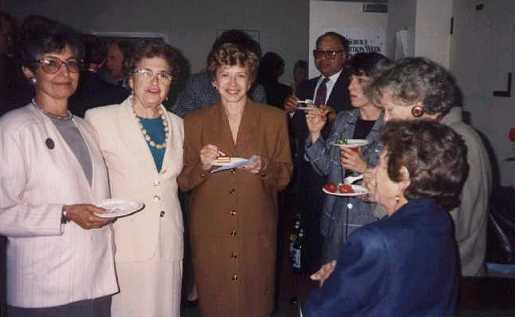 Left to right: Dr. Ida Davidoff, Mary Eastwood, and Sonia at a Veteran Feminists of American (VFA) event held at the Sewall-Belmont House & Museum in May 1994. Sonia recommended that Dr. Davidoff be given a VFA Medal of Honor, which she received at this event. 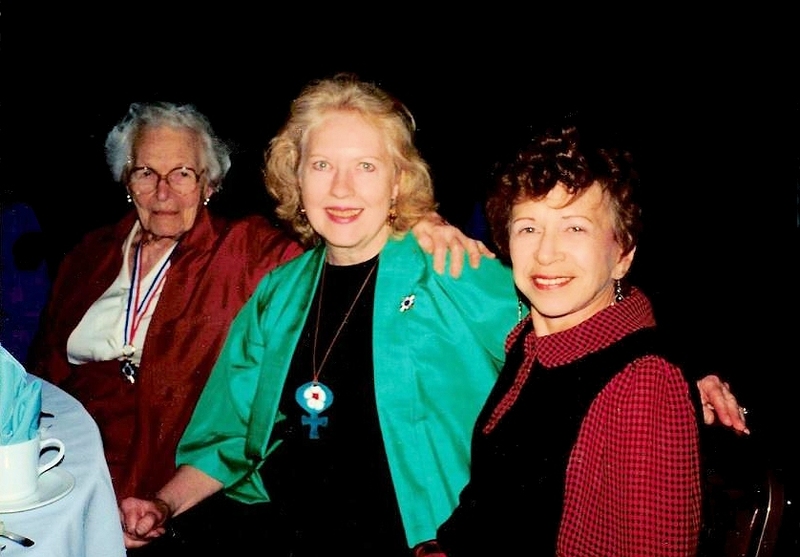 Mary Eastwood, a co-founder of NOW and a friend of Sonia's for fifty years, died at her home in Michigan at the age of 85 on September 10, 2015.